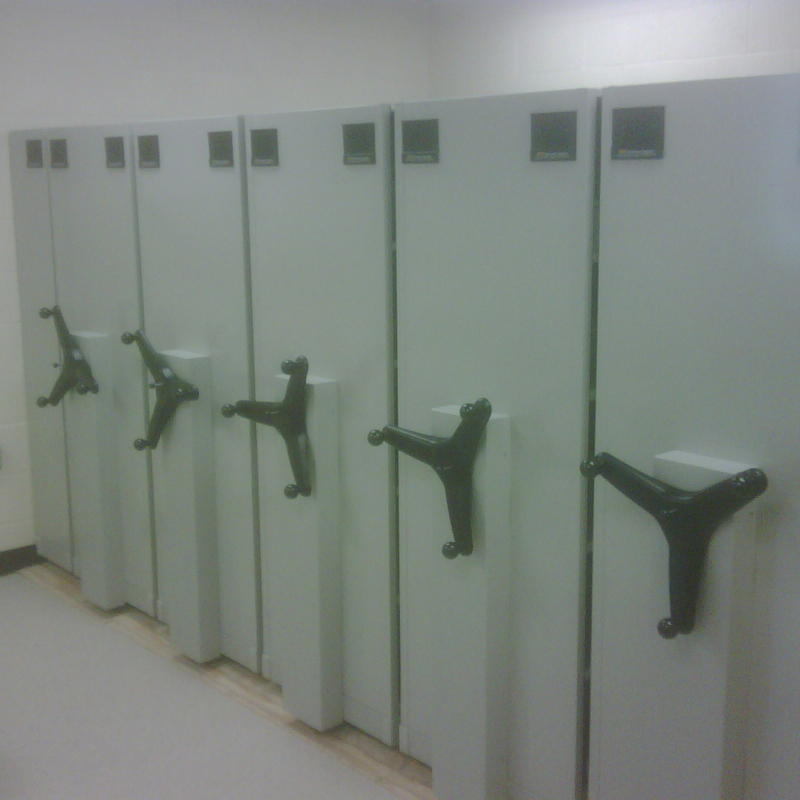 Vital Valt provides High Density Storage CAD Drawings to design storage systems when presenting space planning proposals to best show customers how a storage system works in their space. 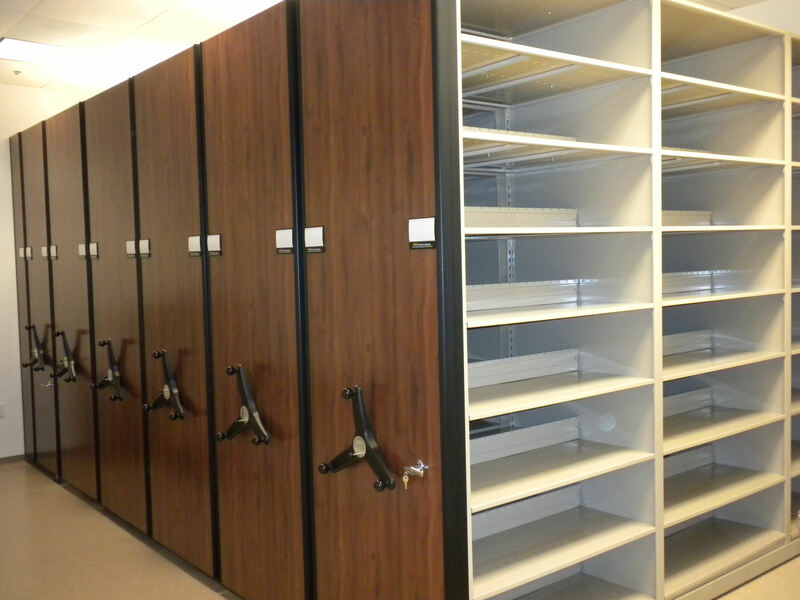 High Density Storage CAD Drawings are available to customers, architects, and design firms working with Vital Valt on projects involving storage systems. CAD drawings are essential to show you exactly how a system will fit in your space. 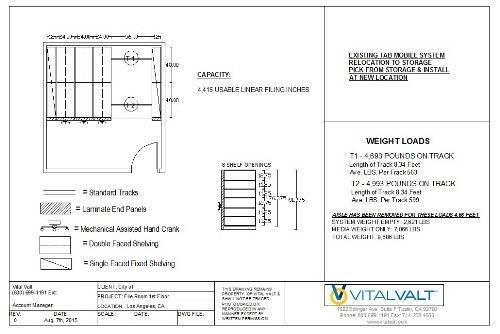 Whether it be vertical carousels, fixed shelving, woven wire security cages, mail room and millwork areas, rotary files or high density mobile shelving, a CAD drawing shows you what you are getting and combined with a capacity chart lets you know how much growth you will receive in your new proposed system. CAD Drawings are also important in that the can help illustrate how much space is being gained with the proposed solution. This allows you to see what else can go into the room with a proposed new system. CAD Drawings are required for when building permits are required for installation.